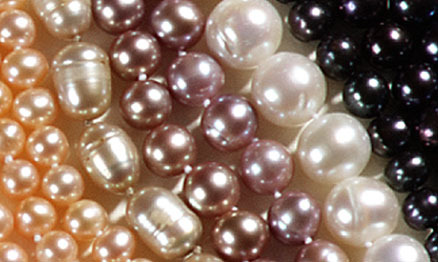 What could be more elegant than 50 inches of individually knotted, 6mm lustrous freshwater cultured pearls! 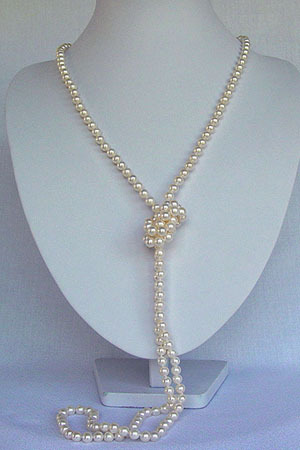 Wear this necklace long, knot it, double it, or triple it. It's a very versatile piece! 14k yellow gold safety clasp, available in white, black, mauve or peach.